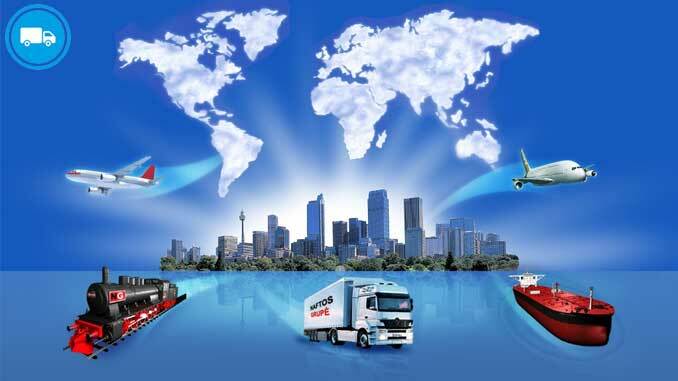 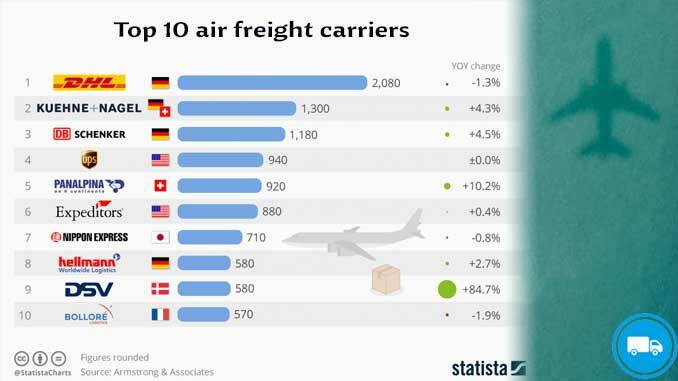 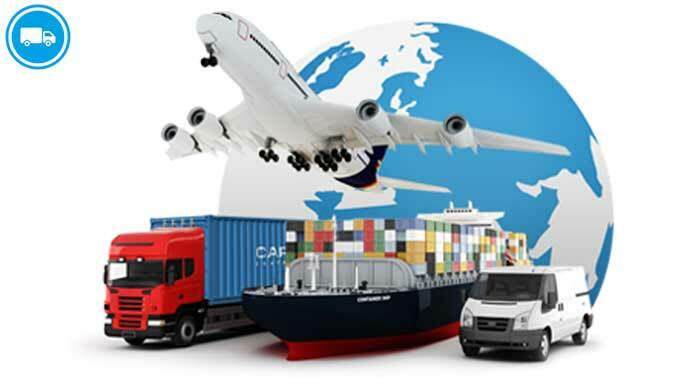 In economics, cargo or freight are goods or produce being conveyed – generally for commercial gain – by water, air or land. 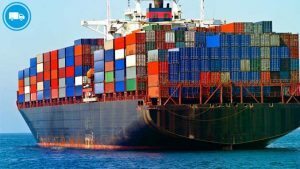 Cargo was originally a shipload. 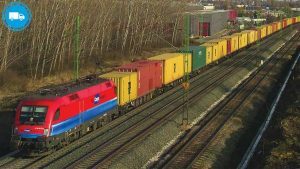 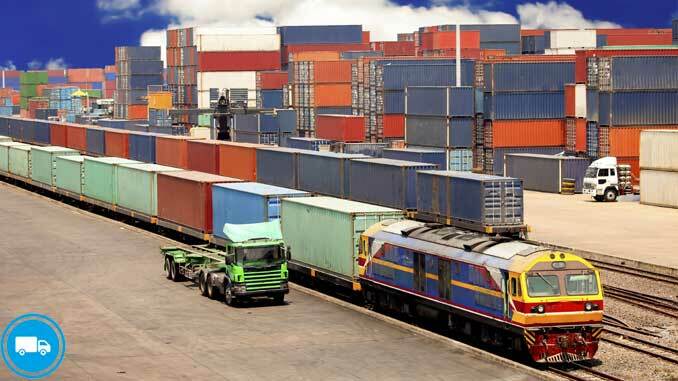 Cargo now covers all types of freight, including that carried by train, van, truck, or intermodal container. 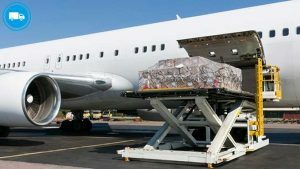 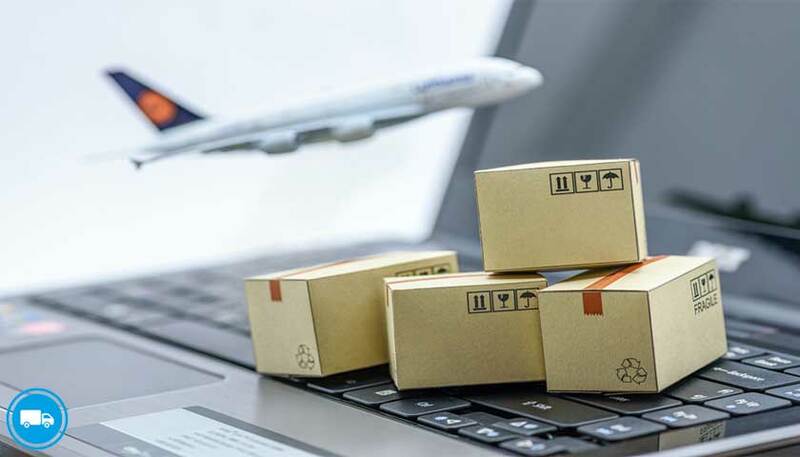 The term cargo is also used in case of goods in the cold-chain, because the perishable inventory is always in transit towards a final end-use, even when it is held in cold storage or other similar climate-controlled facility.